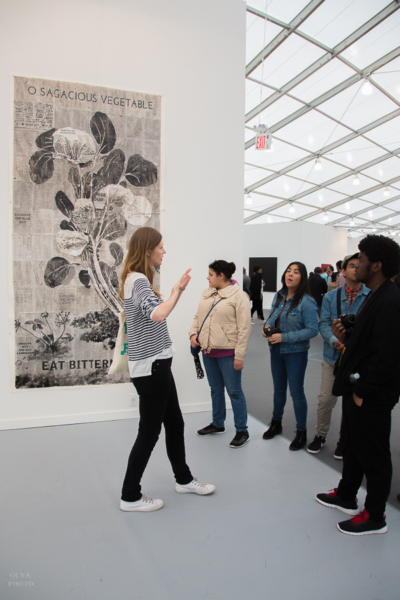 Highlights from Frieze New York, 2016. 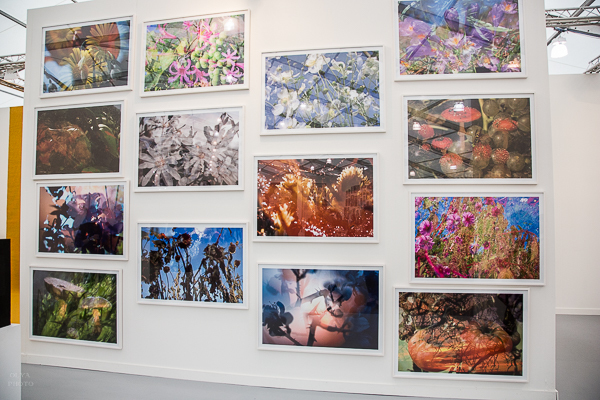 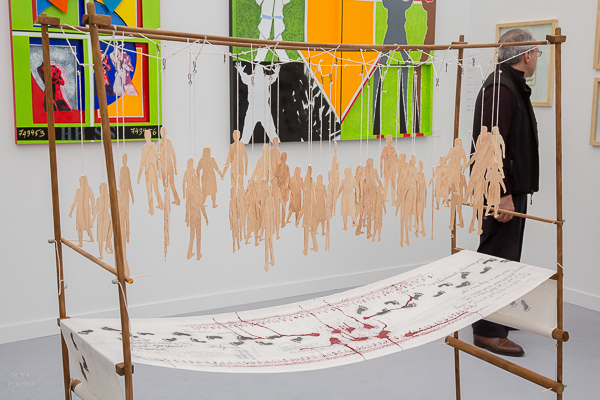 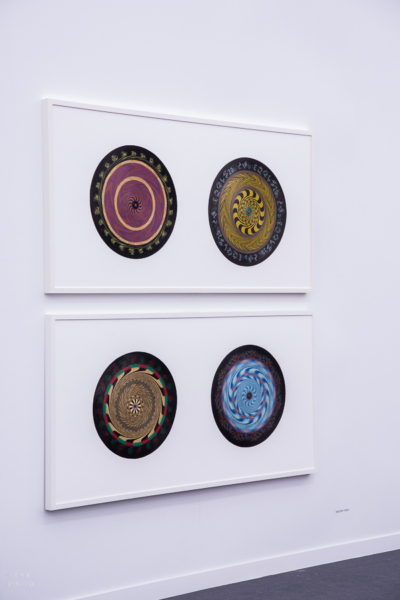 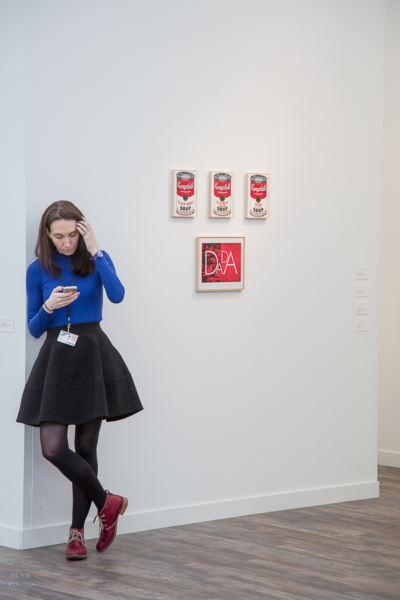 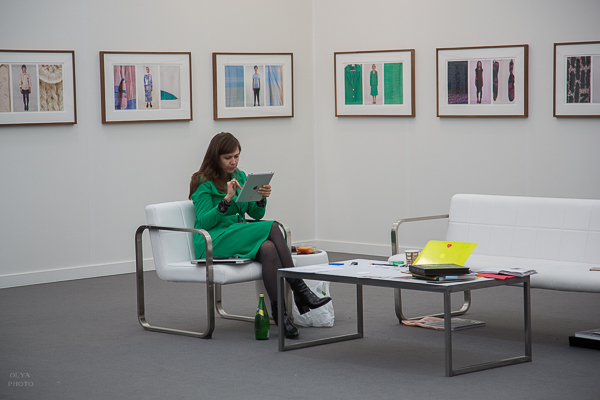 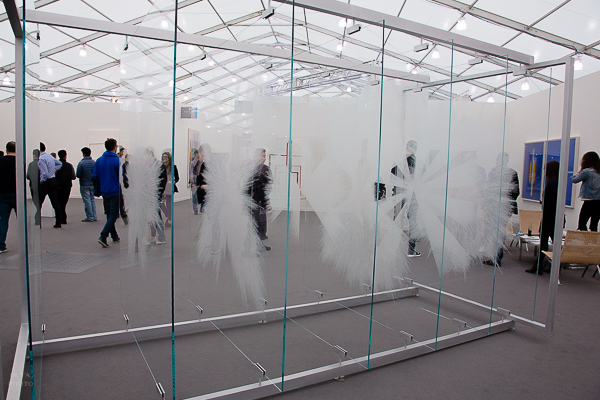 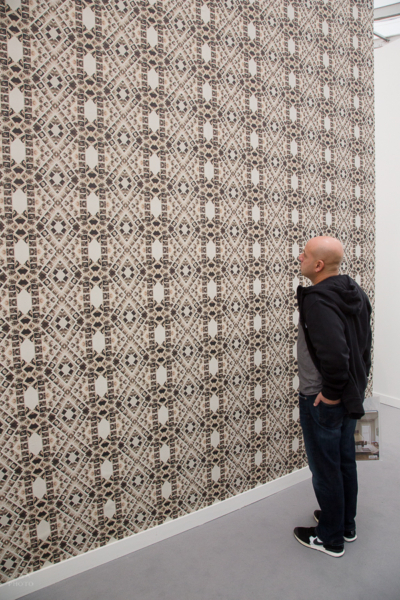 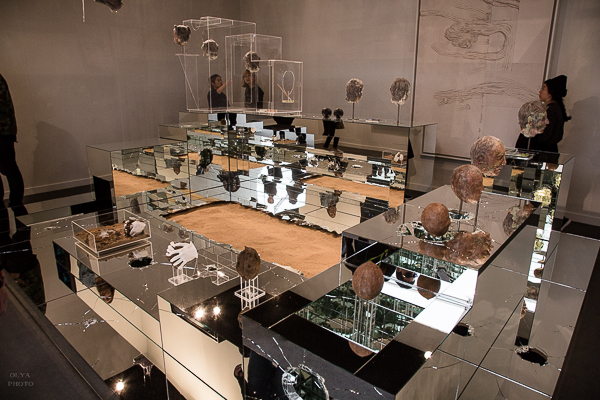 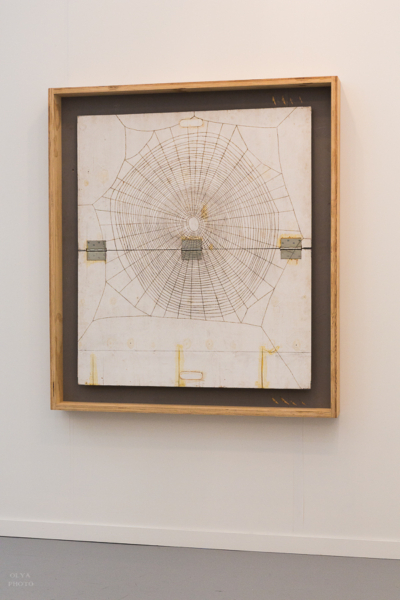 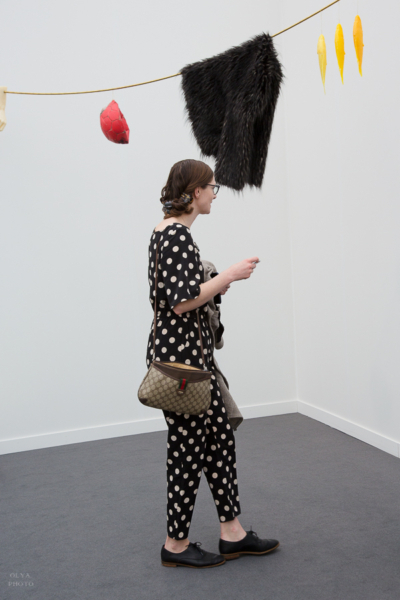 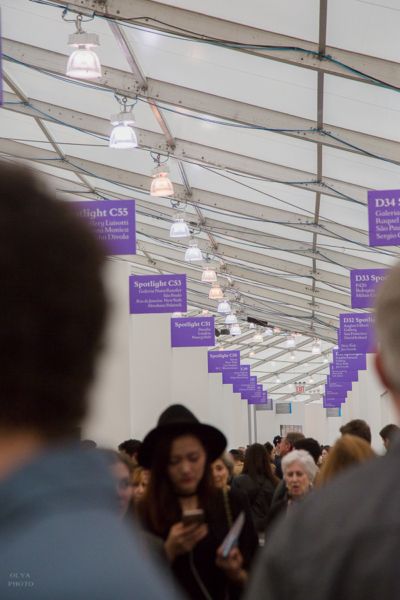 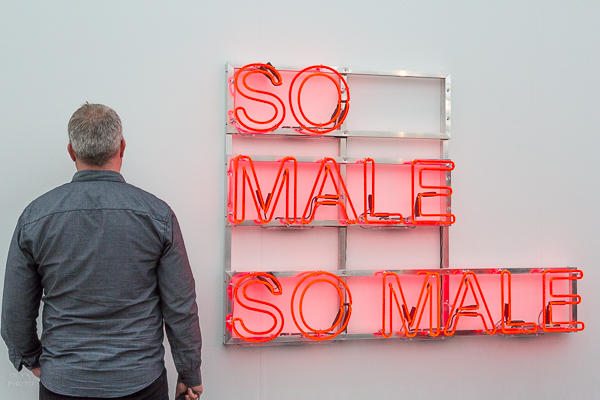 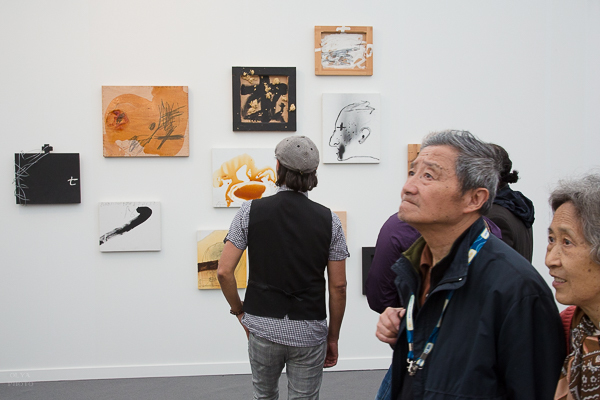 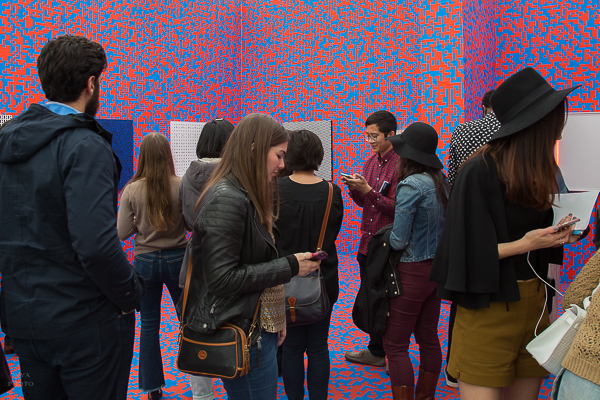 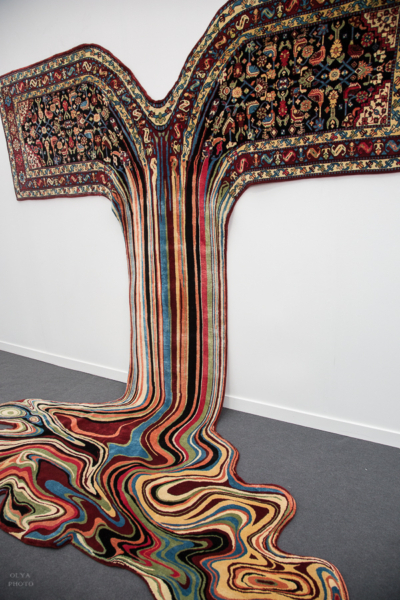 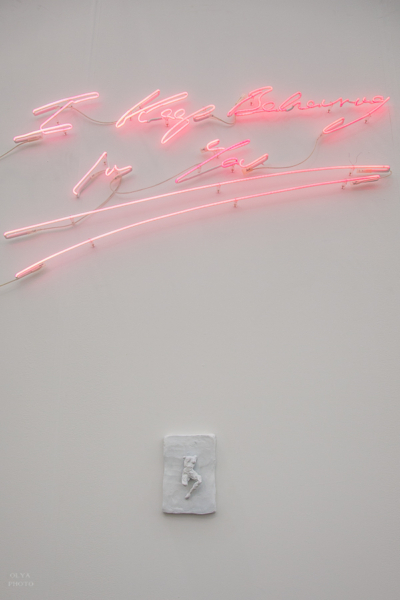 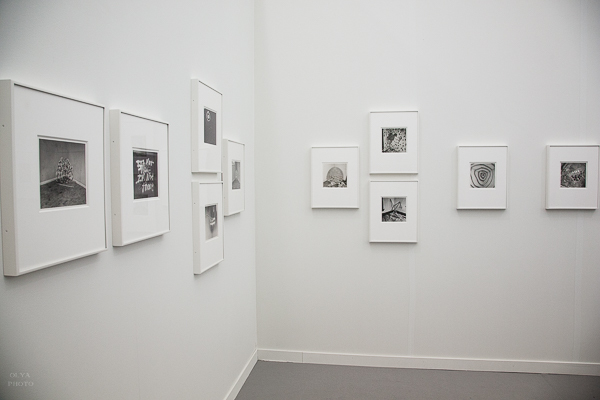 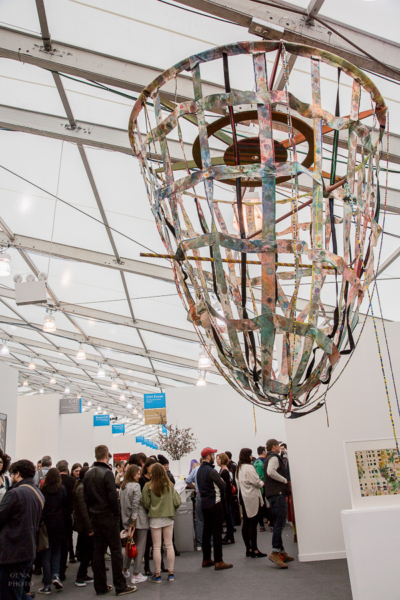 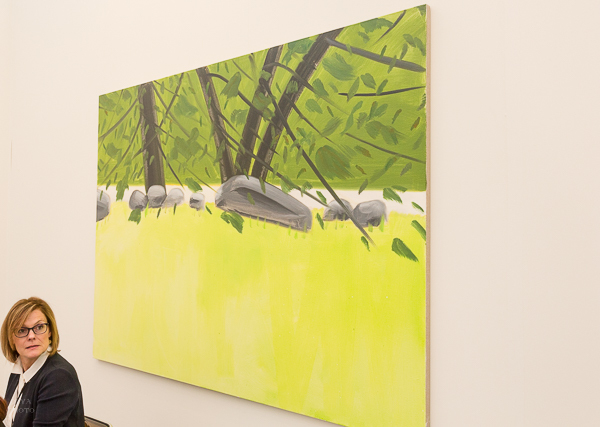 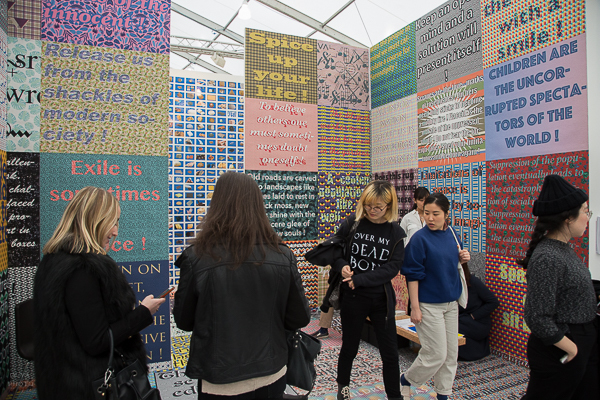 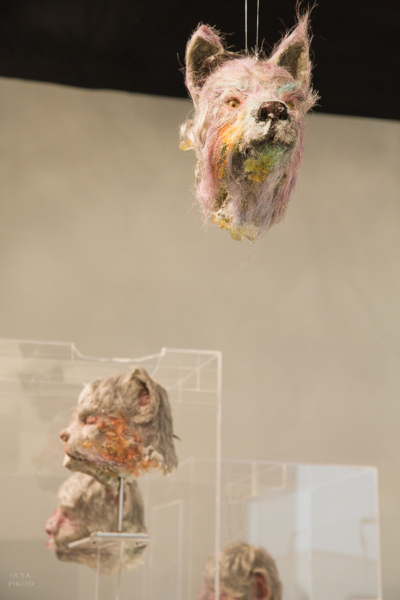 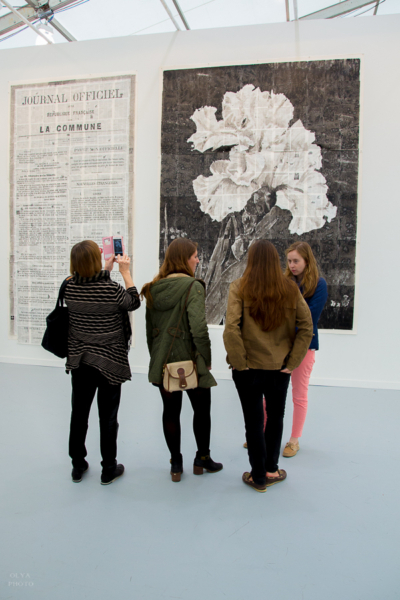 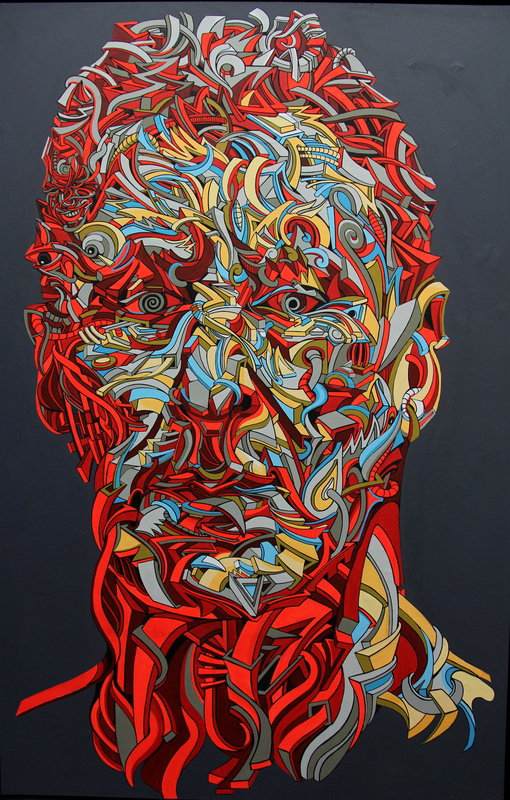 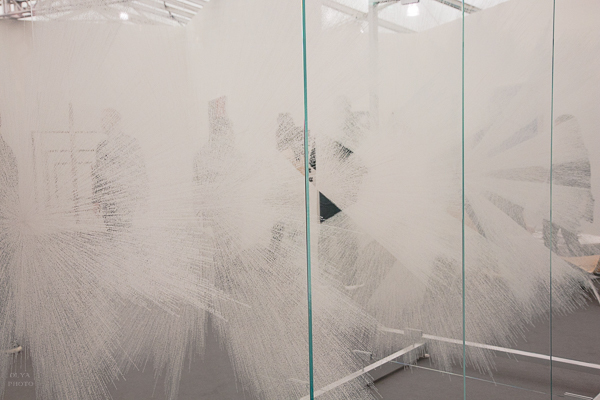 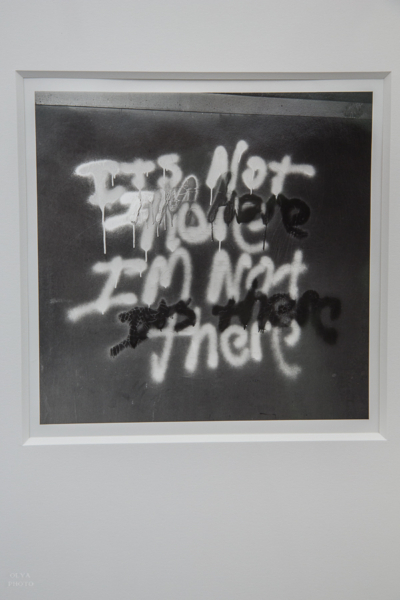 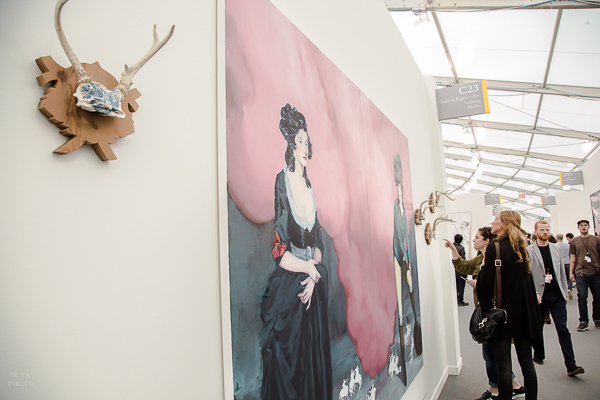 The fifth edition of Frieze New York brought together more than 200 of the world’s leading galleries. 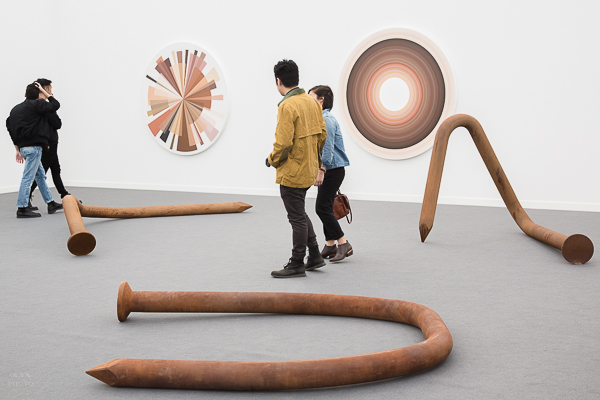 This year saw the return of Spotlight, a section dedicated to rare solo presentations of 20th-century art, curated in 2016 by Clara M Kim. 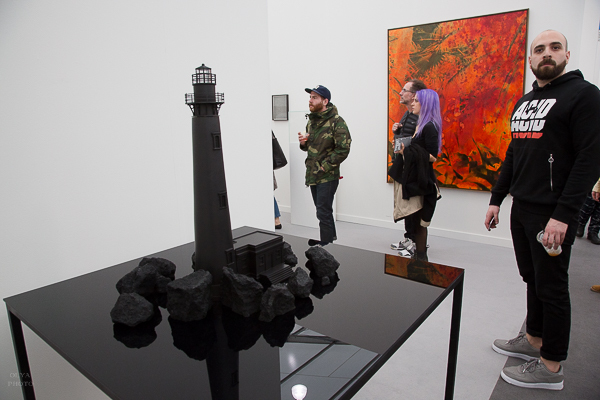 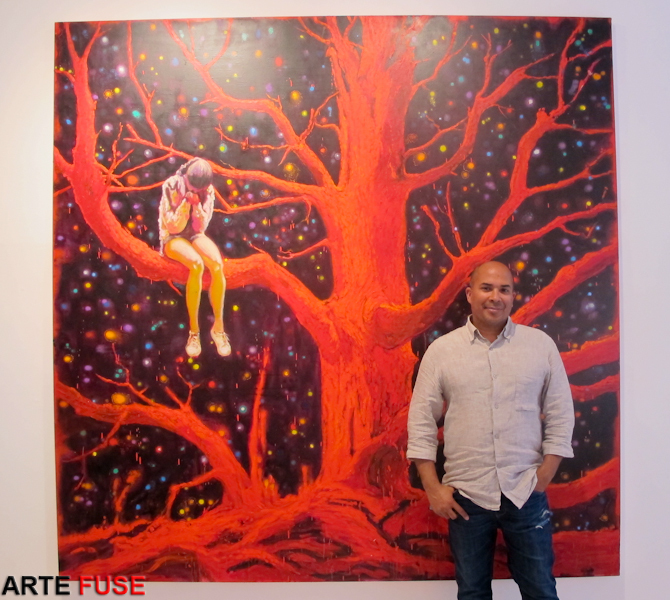 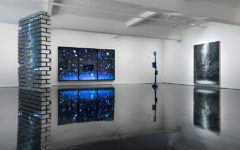 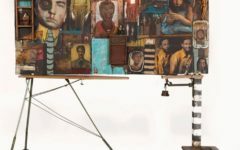 Advised by Jacob Proctor and Fabian Schöneich, Frame presented emerging galleries debuting solo artist projects and Focus was the destination to discover the world’s most exciting new talents. 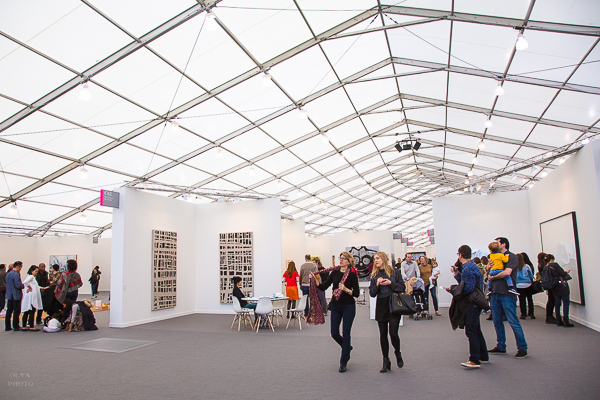 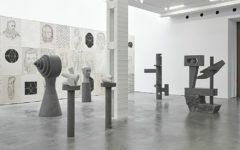 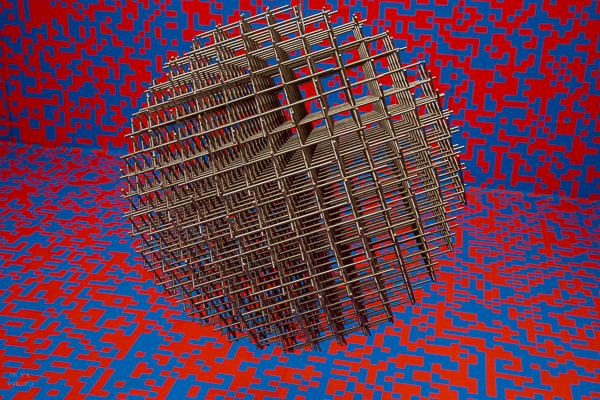 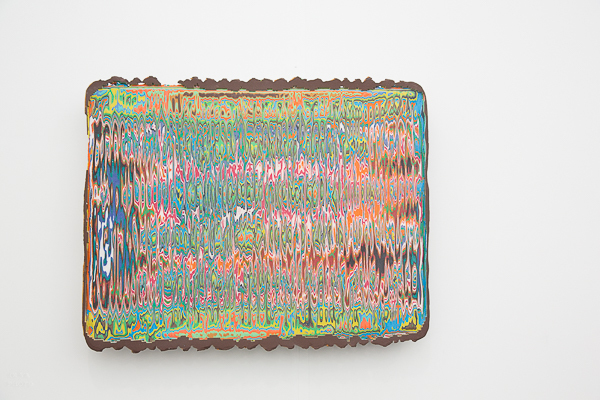 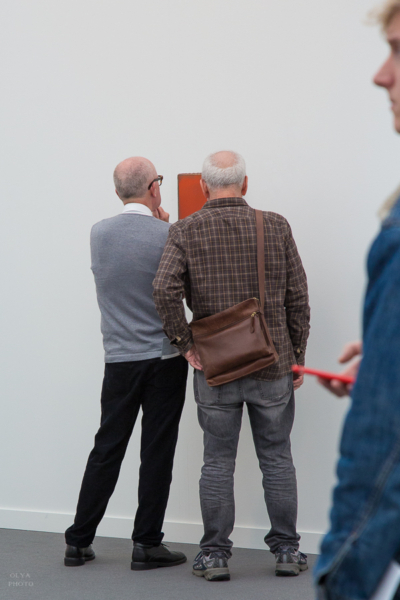 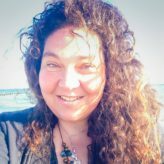 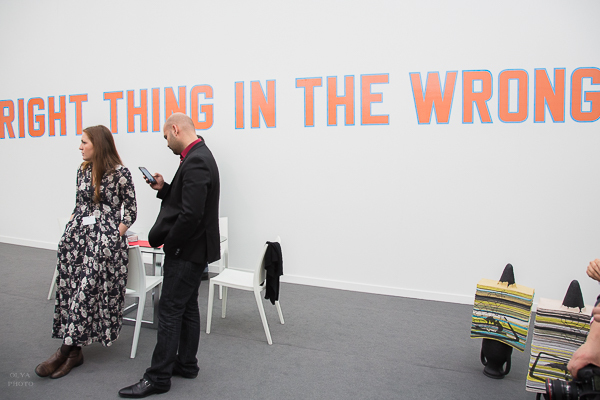 The fair’s expansive non-profit program included Frieze Projects and Frieze Sounds, curated by Cecilia Alemani; Frieze Talks, programmed by frieze magazine with Tom Eccles; and Frieze Education activities.